Just for booking online through our Official Website enjoy a 5% discount. Late check-out free until 14: 00h. Only for bookings through the Official Website. Subject to availability. Free bottle of water in your room. A detail to give you the best welcome. Only for bookings through the Official Website. For comfort on your vacation. Only for bookings through the official website. This is a welcoming, family-friendly hotel situated in the foothills of the northern area of Cordoba's mountain range. The establishment is located in a residential area surrounded by green zones, meaning it's the perfect setting for a relaxing holiday. The city centre is just a 7-minute drive away. Los Villares Periurban Park and a golf course are located nearby. The hotel is situated on the route to Scala Coeli Shrine, which is the venue for the 'Romeria de Santo Domingo' celebration'. This route is commonly used by hikers and cyclo-cross riders.  Hotel Abetos Maestre Escuela **** is the model establishment in the city for the hosting of sporting events and children's celebrations. The establishment has two football pitches, seven artificial surface pitches and a smaller five-a-sides area. Our facilities are perfect for the hosting of events, whether they be children's events, communions, baptisms, birthdays, etc. a transfer so you do not have to worry about transportation to the center. Hotel Abetos Maestre Escuela has gardens and terraces that offer views of the mountains. They are the perfect setting for any event, any day of the year. Check out our Facilities and Events sections to find out more.